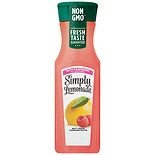 Shop Simply Juice Raspberry Lemonade (11.5 oz. 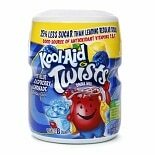 )11.5 oz. 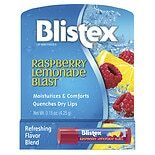 Shop Blistex Lip Protectant, SPF 15 Raspberry Lemonade Blast (.15 oz. 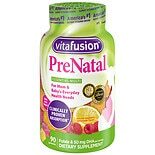 ).15 oz. 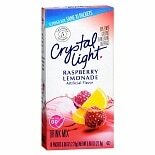 2 for 3 dollars and 00 cents or 1 for 1 dollars and 69 cents $1.69 $11.27 / oz. 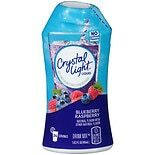 Shop Crystal Light Liquid Drink Mix Blueberry Raspberry (1.62 oz. 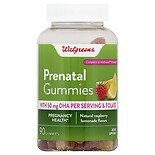 )1.62 oz.